BRINGING OUT THE BEST OF JERSEY CITY. The Jersey City Project is more than an organization. We are a MOVEMENT that drives local business. 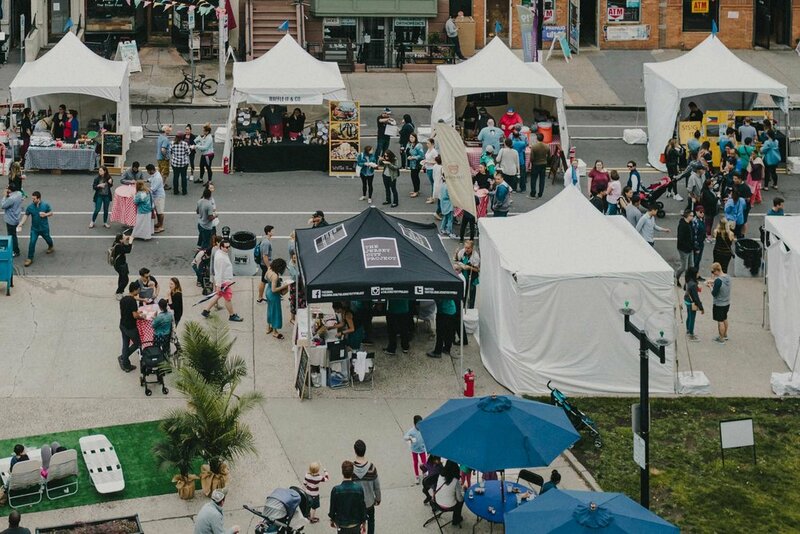 As a 501(c)(3) not-for-profit, The Jersey City Project has an unparalleled track record of implementing and executing projects to promote and support locally-owned small businesses. 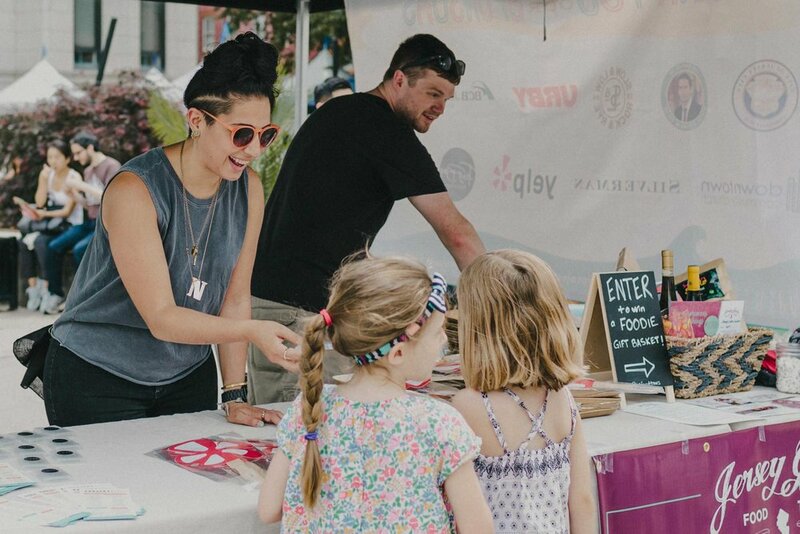 The JCP hosts a series of curated outdoor markets and events that feature gourmet food vendors and food trucks, live entertainment, workshops, and artisans from the handmade furniture, jewelry, and clothing industries. We also provide grant funds to support small businesses throughout the Jersey City community. The Belgian Plate by Waffle It + Co.
AT THE HEART OF THE CITY. All of our outdoor markets and events are held on City Hall Plaza located at 280 Grove Street in the beautiful Historic Downtown section of Jersey City, NJ. See what good things we've been cooking up lately and follow us for news and info on our upcoming events. Subscribe for information on our upcoming events. Thank you! You will receive a confirmation email to opt-in. © 2018 The Jersey City Project. All Rights Reserved.